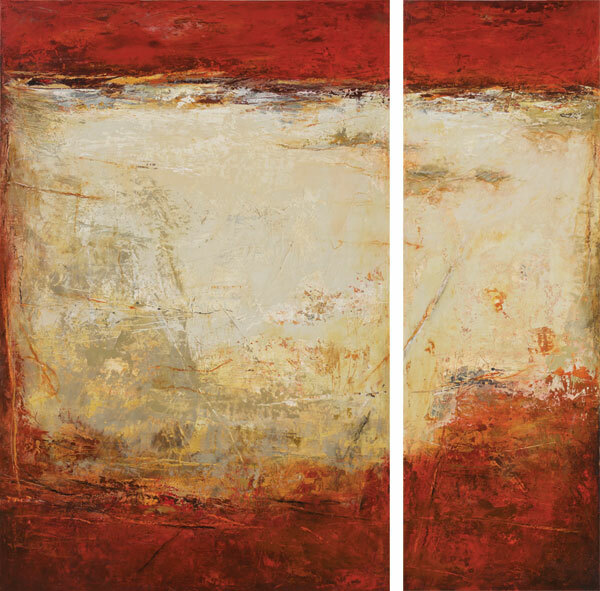 A new acrylic on canvas has been shipped to Brown’s Fine Art in Jackson, MS. 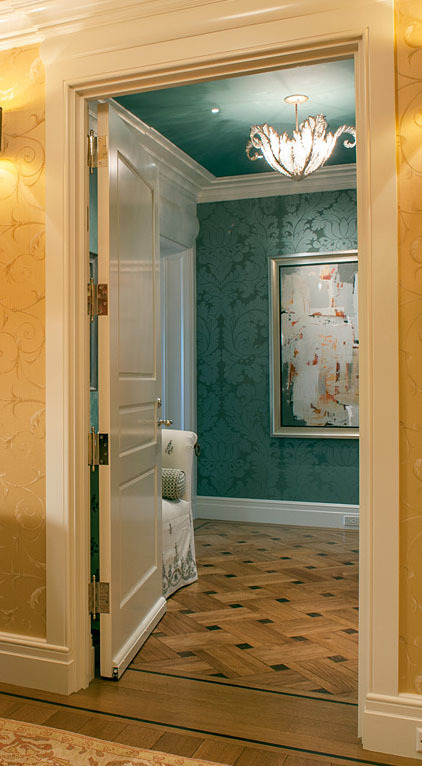 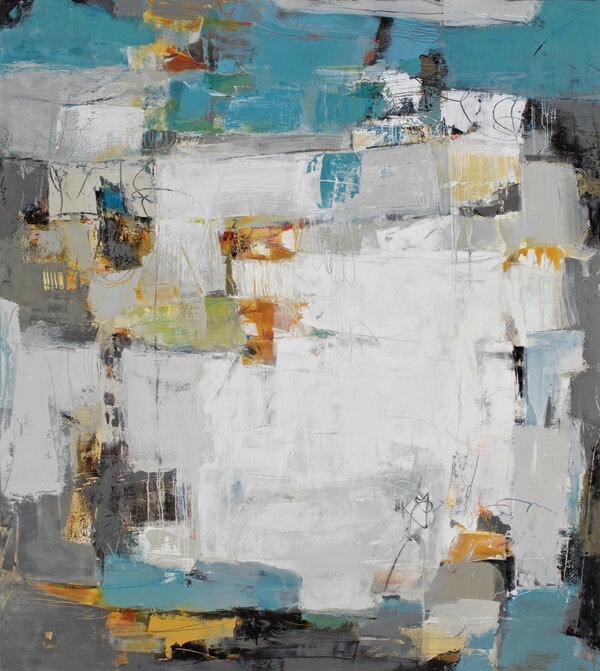 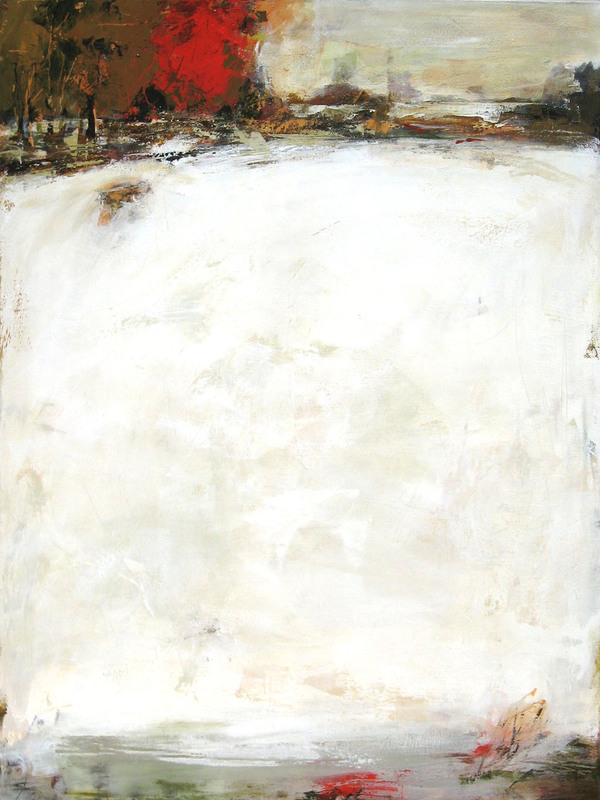 This painting was inspired by the first snow of the winter season in Santa Fe. 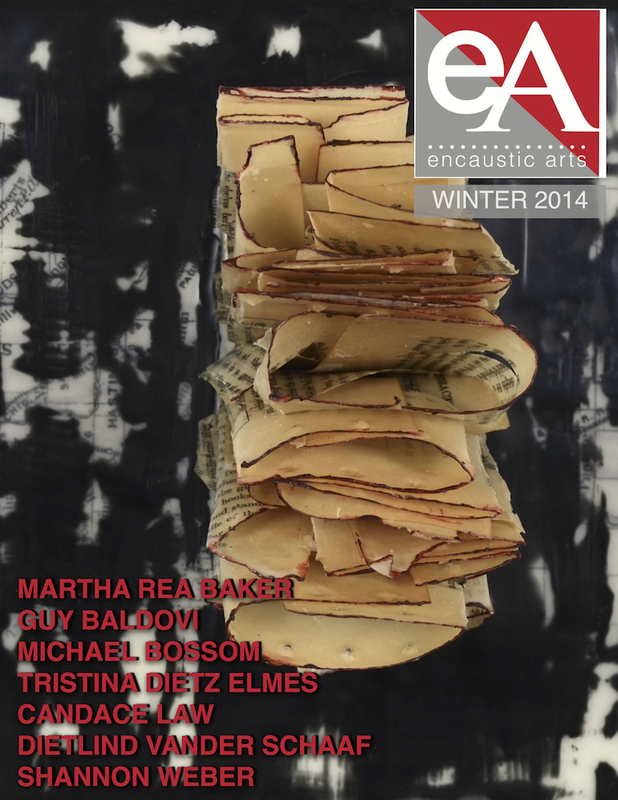 We are pleased to announce that an article on Martha Rea Baker’s encaustic work is included in the Winter 2014 Encaustic Arts Magazine recently published by the Encaustic Art Institute.